As seen in Charm City Wed! 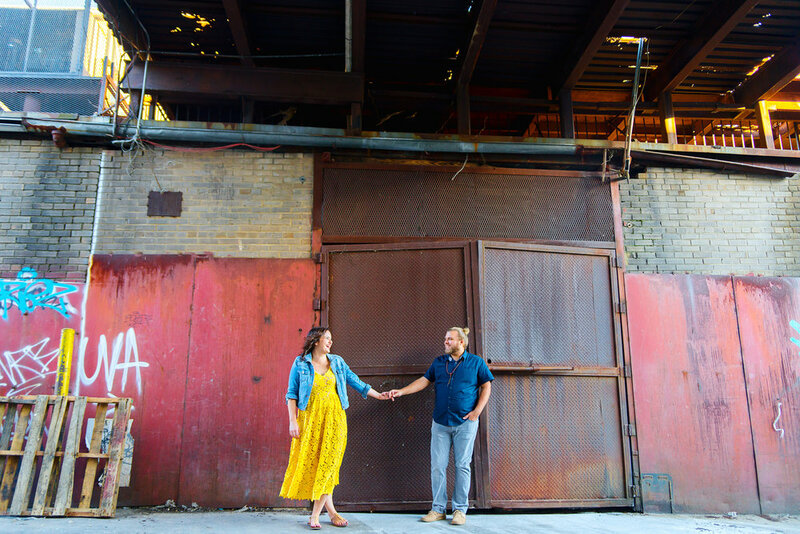 This graffiti-filled engagement session in Union Market turned out gorgeous. 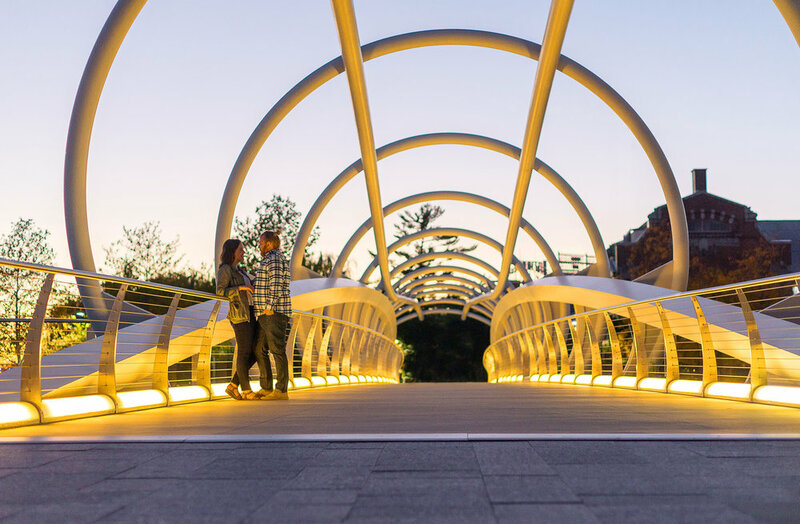 We had an awesome adventure exploring their neighborhood and then the Navy Yard at sunset. 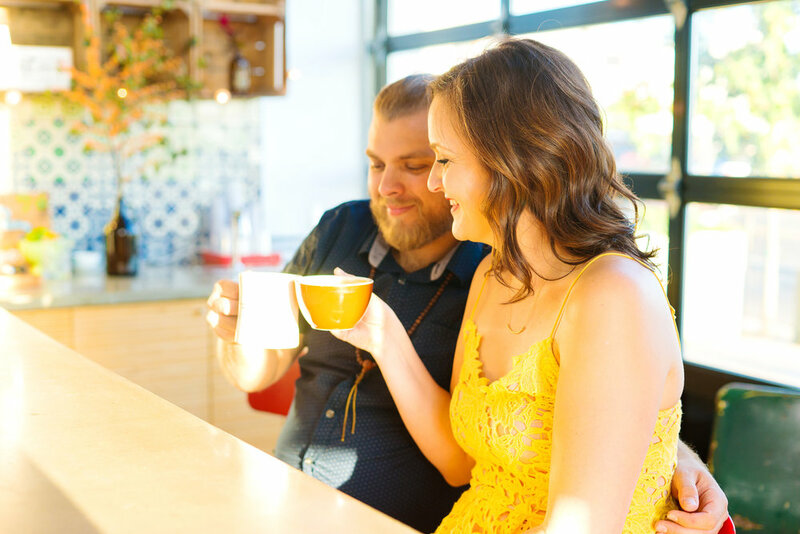 Complete with street art, gourmet Dolcezza espresso and a serenade on the stoop, this engagement shoot is sure to be a favorite! The back alleys are full of ever-changing graffiti and some famous graffiti staples are out on the main street! Jessica is incredibly talented! I was originally drawn to her photos because I loved the way the colors popped. We recently did our engagement photo shoot with her. It was important to us to shoot in our neighborhood in Northeast Washington, DC. Jessica was up for an adventure and was willing to explore the back allies of Union Market. We didn’t want the traditional engagement photos and she did deliver!